Cobblestone was removed from the ​Counter-Strike: Global Offensive matchmaking map pool in an ​update on Tuesday. In its place, Vertigo was added to the pool. 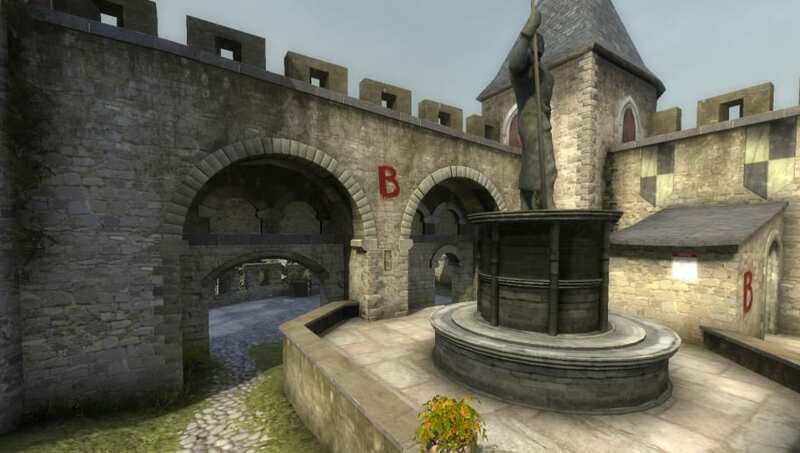 Cobblestone was originally added to CS:GO alongside the map Overpass in the Winter Offensive update of Dec. 18, 2013. Since then, it has, over various iterations, gone in and out of the map pool, and is a somewhat controversial map in terms of reputation. Vertigo was an original Counter-Strike map and added to CS:GO in the Oct. 1, 2012 update. Despite this longevity, it has never been considered a staple of the CS:GO competitive map pool in both matchmaking and professional play. Vertigo has received multiple changes alongside its inclusion to the map pool. These include changes to the counter-terrorist entrance to mid, and adjustments to the terrorist side of mid to make T boosts safer, as well as other map changes and minor tweaks and fixes. With this change, Overpass and Nuke have been moved to Group Delta, while Cobblestone and Vertigo were moved to Group Sigma. Another change included in this update is a new element on the scoreboard to indicate the loss bonus for each team in Competitive and Wingman game modes, to better keep track of the ​revamped economy.